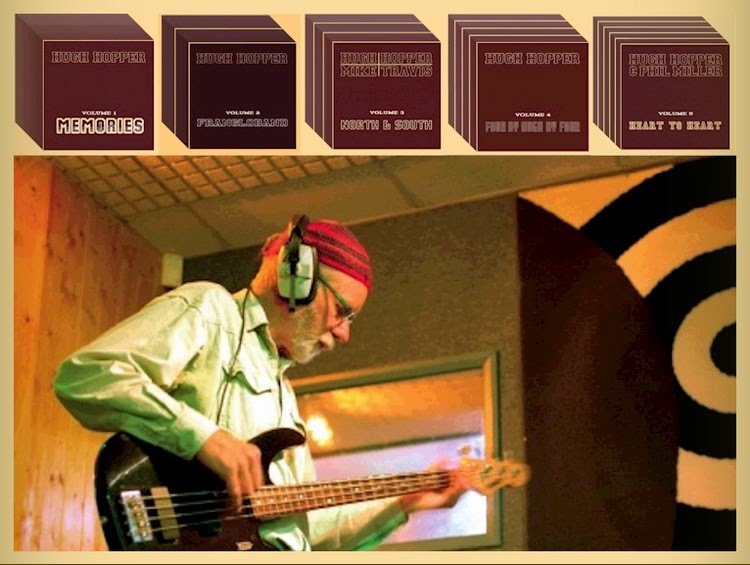 Con un volume contenente registrazioni effettuate con Phil Miller ad Amsterdam nel 2007 giunge a metà il percorso di pubblicazione della serie antologica in dieci cd dedicata al compianto Hugh Hopper, curata da Mike King: "I've been tasked with compiling a series of CD releases celebrating the life and legacy of the late Hugh Hopper and the process has been an education in his kaleidoscopic musical world. From Hugh's private archive, and additional contributions from his friends I have selected a wide range of high quality concert and studio recordings, none of which have ever been released nor heard publicly. You're in for a treat". Memories, Frangloband, North & South, Four by Hugh by Four e appunto Heart to Heart sono i titoli dei cinque volumi finora pubblicati: tutti presso per Gonzo Multimedia: "The music Hugh Hopper is a wonder to behold, a player of high distinction with trademark sound by turns gritty and gorgeous. 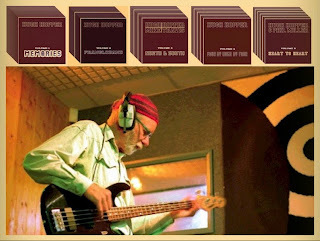 Gonzo Multimedia is honored to present this superb series celebrating the musical legacy of Hugh Hopper, for fans, friends and first time discovers."